May the best-looking man win? It’s common sense that voters prefer good-looking candidates. This rule is why John F. Kennedy beat Richard Nixon in 1960 (by the narrowest of margins at the same time that his party captured large majorities in both houses of Congress) and Ronald Reagan beat Jimmy Carter in 1980 (during one of America’s worst combination of economic and foreign policy crises). It’s why John Kerry beat Dennis Kucinich in the 2004 Democratic presidential primaries, and why Mitt Romney fought off Ron Paul in last year’s Republican primaries. And it’s why responsible journalists must take into account Chris Christie’s weight when assessing his chances to win the White House in 2016. Physically attractive candidates run for office in elections that they are likely to win. This is probably because good-looking people also tend to be rich and successful and don’t want to waste their time on races they are likely to lose. When we statistically control for this factor, the effect of politicians’ looks on winning an election is close to zero. This makes intuitive sense. A lot of political candidates are recruited to run by party leaders and major campaign contributors, and they may look for confident types that have already succeeded in business or, a bit less often, the entertainment world. Classically handsome candidates like Mitt Romney (running for governor of Massachusetts) and John Edwards (running for U.S. Senate in North Carolina) and charismatic figures like Arnold Schwarzenegger (running for governor of California) have been successful at grabbing their parties’ nominations for tough-but-winnable races. But in each case, the circumstances were such that a schlub with similar views could have also won the general election. The “hunks don’t like to lose” theory explains why so many fringe candidates—those who shape the debate but don’t have the money or institutional backing to win—are older or more easily caricatured. Think not only of Kucinich and Paul père, but also Ross Perot and Ralph Nader. Do attractive, confident women get the same encouragement? There were some infamous comments about vice-presidential candidate Sarah Palin—notably Rich Lowry’s “I’m sure I’m not the only male in America who, when Palin dropped her first wink, sat up a little straighter on the couch and said, ‘Hey, I think she just winked at me.’” But they were of a different kind than the musings about the leadership qualities of John Kerry and his Lincoln-esque, craggy face, or the athletic qualities of presidents through the ages. Taken together, the political science studies on the vote-getting abilities of good-looking men suggest that a self-selection process is at work, rather than a persistent bias on the part of the average voter. Photo: Fictional Illinois hunk Gov. 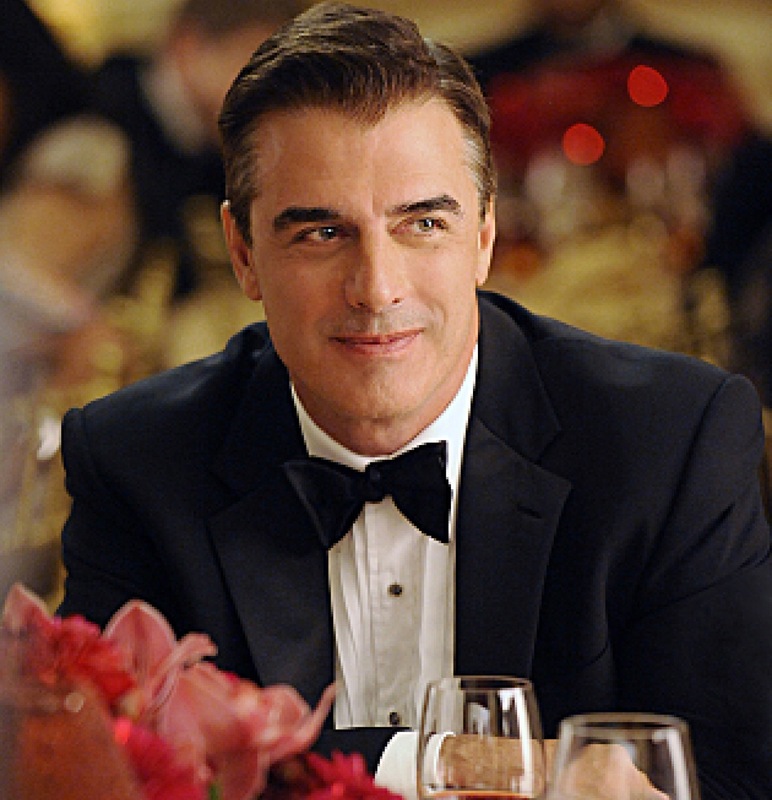 Peter Florrick, of TV's The Good Wife.